Summer is here in Northern California and it feels good. Between working and walking the city, I've been buzy painting, finishing up some music, and dabbling in pottery and 3-d graphics. Took a few trips out to gold country on thrift and bleach landscape joyrides. Something has been pulling me out here for years, and finally I had a chance to leave my troubles in the city and take off to the golden rollers. I took off in the morning and by nine, I was on my way eastward towards the golden hills, somewhere between Manteca and Oakdale when I spotted a cactus nursery. Then I pulled over and realized its a cactus botanical garden disguised as a nursery. 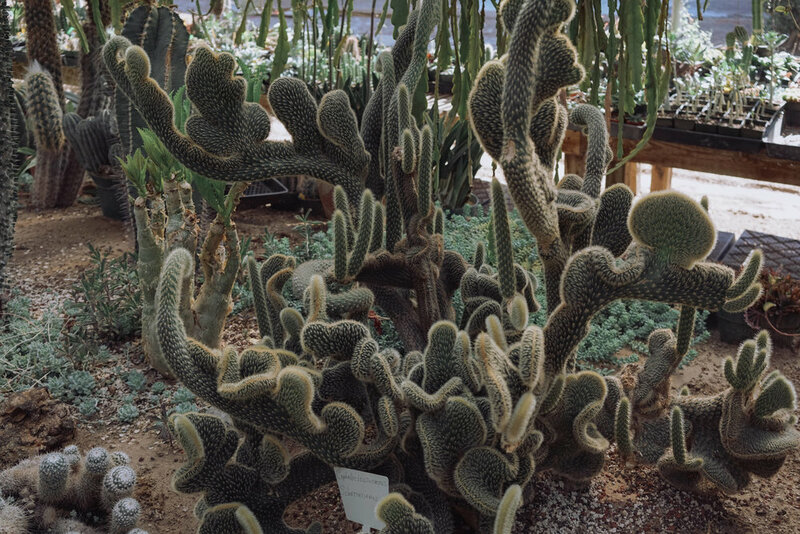 How can so many species of cactus be in one place? I took me forty five minutes to browse and pick out some gems. Onwards! Driving eastbound, towards the Sierras. On the way down to the river, 2017. I found a quartz bank across the river, with pine trees and sand dunes.